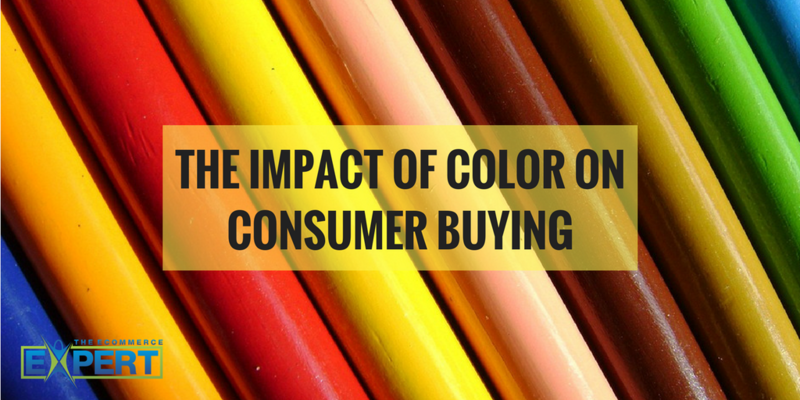 The psychological effect of color on the mind is powerful. It drives your mood, perception, your likes, and dislikes. As a human, colors effect is programmed into you, and you really have little to say about it.